Yet nothing is being done to assist those individuals affected by the rush to a flexible workforce. Freelancers in Spain have many woes; they must pay a compulsory social security tax of around €270, regardless of their income; they must pay their VAT receipts up front each three months, even if their clients have not paid the underlying invoice; they have no access to the kinds of social supports given to regular employees. As a result of such pressures, many freelancers operate illegally, creating a problem for both themselves and the national budget. Freelancers insist they want to work legally and pay taxes, as long as they are fair and affordable; a social security tax that is progressive and based on real income, for instance. Yet as with any social or political demand, politicians and business leaders will not pay attention until the affected individuals begin to coordinate and create pressure. 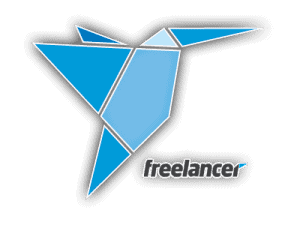 On Saturday May 25, a new movement was started to give Spanish freelancers a voice. The Moviemiento de Profesionales Independientes was created during a series of talks and workshops at the Coworking Spain Conference in Barcelona. Coworking spaces are shared workspaces used by freelancers and entrepreneurs. They are the ideal locations to launch and develop an effective social and political movement of otherwise individualized flexible workers. Some organizations do exist to support freelancers in Spain, such as the Asociación de Trabajadores Autónomos (ATA). Yet the conference participants felt a fresh movement was needed to create extra pressure, encourage grassroots participation, and utilize the network of coworking spaces to achieve successes. The first step for the Moviemiento de Profesionales Independientes is to create an agenda for change. To do this, it was decided to hold a national day of freelance action on October 16 2013. On that date, every coworking space in Spain will host a meetup of its own freelancers and those who work nearby. They will discuss their main concerns and create a list of their biggest problems, as well as their desired solutions. The lists will be collected and centralized, and the top ten issues from across the country will emerge, creating the agenda for the movement. The next steps for the Spanish movement are to launch a website, get coworking spaces to sign up as host locations, and promote the day of action. A kit will be created and to each participating space, informing them how to host the meeting and what to do on the specified date. The official form of the movement was left as an open question. Some participants felt formal associations had done a poor job in the past due to corruption and heavy internal bureaucracy. A new transparent and democratic form of organization is required. The participants agreed to investigate options and come up with a solution before October 16. 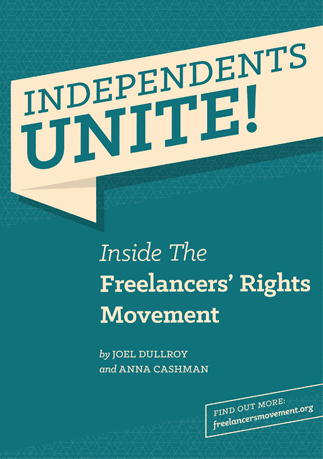 The Spanish freelancers’ movement is being spearheaded by several coworking space operators and freelancers, with the support of freelancersmovement.org. Until it develops its own contact channels, the Moviemiento de Profesionales Independientes will be contactable via Contact Form.